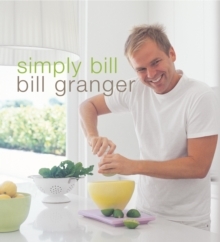 Bill Granger, hugely popular Australian food writer, television chef and restaurateur has worked his particular magic on over 100 of his favourite classic dishes, bringing them effortlessly into the twenty-first century. 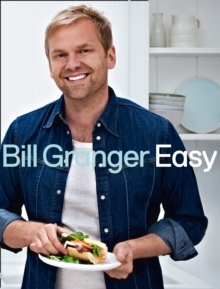 Bill's Basics is a cheat's guide to making the recipes that every home cook wants to master. 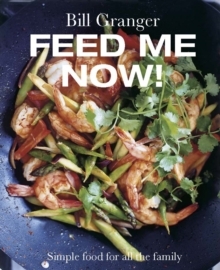 Bill has simplified techniques, minimised fussy ingredient lists and given these core dishes a modern twist that's in tune with our busy lives and passion for fresh and healthy flavours. This is a one-stop manual of favourite dishes for every occasion, from lazy breakfasts to late-night suppers to lunch for a crowd. In choosing them, Bill has drawn on all his fondest food memories, including dishes from a variety of different countries. From Lamb Tagine to Prawn Laksa, Thai Beef Salad to Chocolate Brownies, Chicken Burritos to Creme Caramel, this is the repertoire that every home cook wants to master. 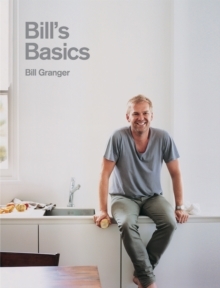 Bill's Basics will quickly become the essential book that all home cooks turn to time and again. A modern classic, packed with irresistible photography, written with Bill's trademark friendly yet reassuring authority, it will have readers cooking their way through it from cover to cover.